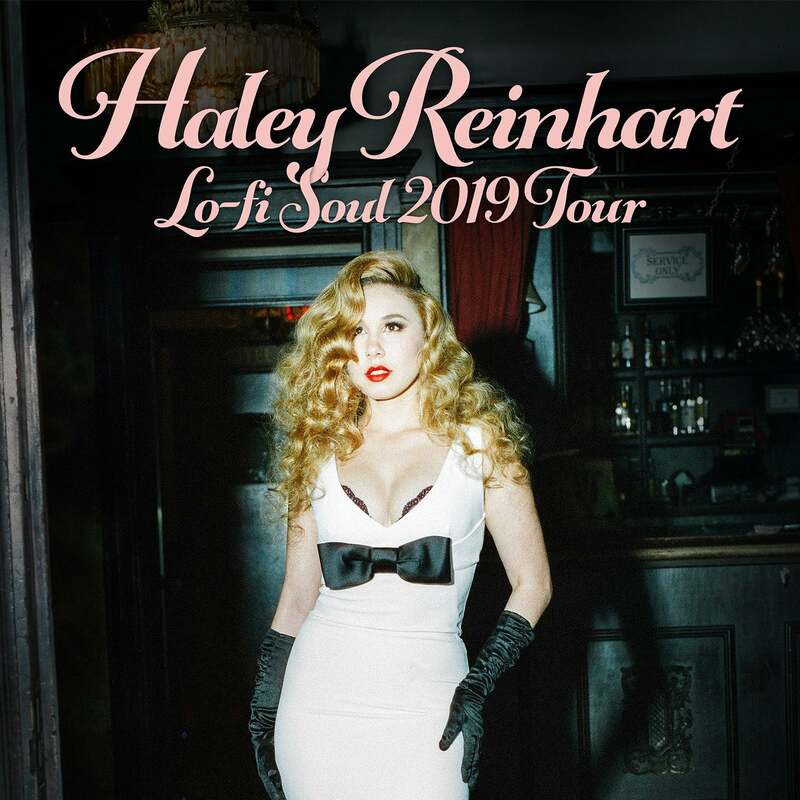 Through the years Reinhart continued singing with Midnight, and later joined a high school jazz band that led her to perform at major jazz festivals across Europe while still a teenager. She then studied jazz in college and, at age 20, landed a spot on season 10 of American Idol, eventually finishing in third place. The following year, Reinhart made her full-length debut with Listen Up!, a 2012 Interscope Records release that premiered at #17 on the Billboard 200 chart. A milestone year for Reinhart, 2015 marked the release of "Can’t Help Falling in Love” (a song included on her 2016 sophomore album Better). Chosen as the unforgettable soundtrack to the Extra Gum ad spot "The Story of Sarah and Juan,” Reinhart’s spellbinding rendition hit #1 on Spotify’s global viral chart in 2015 and has now amassed over 57 million streams on the platform. That same year, Reinhart began collaborating and touring with YouTube sensation Scott Bradlee’s Postmodern Jukebox, offering up jazz/ragtime/swing-inspired updates of songs like Radiohead’s "Creep” and The White Stripes’ "Seven Nation Army.” To date, Reinhart’s Postmodern Jukebox contributions have garnered more than 112 million views on YouTube.